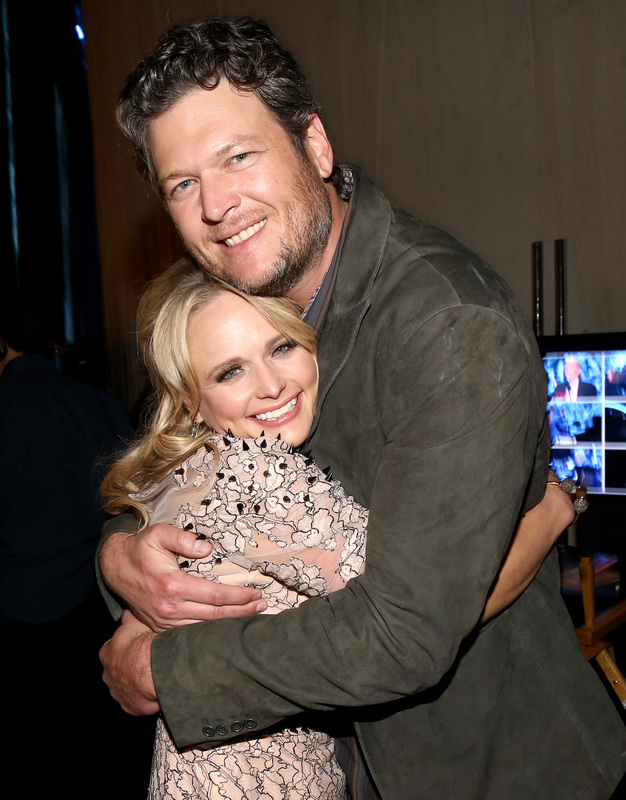 The world of country music has been rocked today by the news that Blake Shelton and Miranda Lambert are getting a divorce — but I insist on looking back at the day Blake Shelton and Miranda Lambert fell in love. If the news of celebrity heartbreak also makes you want to crawl into bed with a bag of Doritos and emotionally eat your way through forty-eight hours of Netflix, this is probably not a good time for you to confront any of the headlines circling around the world wide web that speculate why the two are splitting. Instead, it might be better for you to pretend that this isn’t happening and think back on where their love began. Because denial is always super useful in these tragic situations, right? I don’t know if watching this video is more painful knowing what the couple is going through currently, or just the thing I need to remind me that love does still exist. But either way it is heartbreaking to read the statement from the couple about their divorce after watching this moment when they first fell in love: "This is not the future we envisioned and it is with heavy heart that we move forward separately. We are real people, with real lives, with real family, friends and colleagues. Therefore, we kindly ask for privacy and compassion concerning this very personal matter." Ugh. It wasn’t what I envisioned for the future either, you guys. So if you need me for the rest of the day, you can find me crying softly to myself while I watch this video on repeat and drown my feelings in donuts.